Take your living room from drab to fab. Whether you’re pinching fils or spending dirhams with your heart’s desire (which, by the way, is rarely the case) — living in the GCC calls for a certain level of luxury. 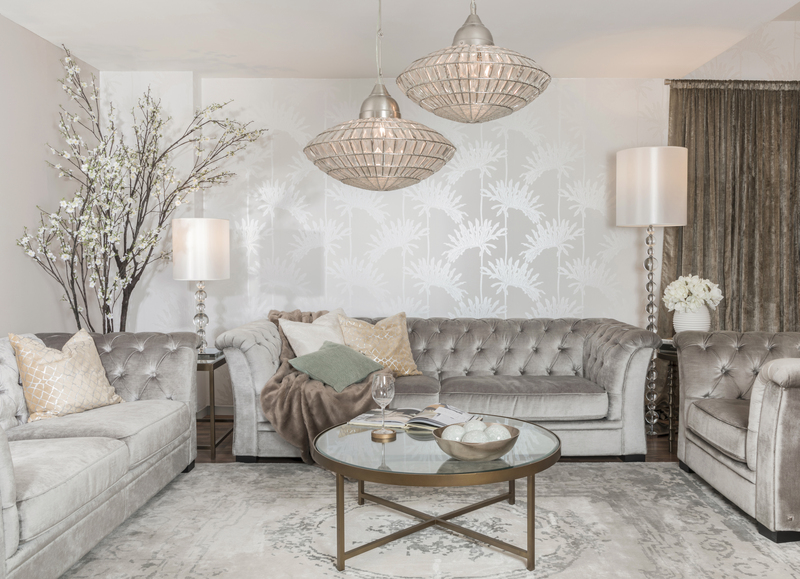 And when it comes to home décor, the common myth is that you need tons of money to update your living area, but that's not true. 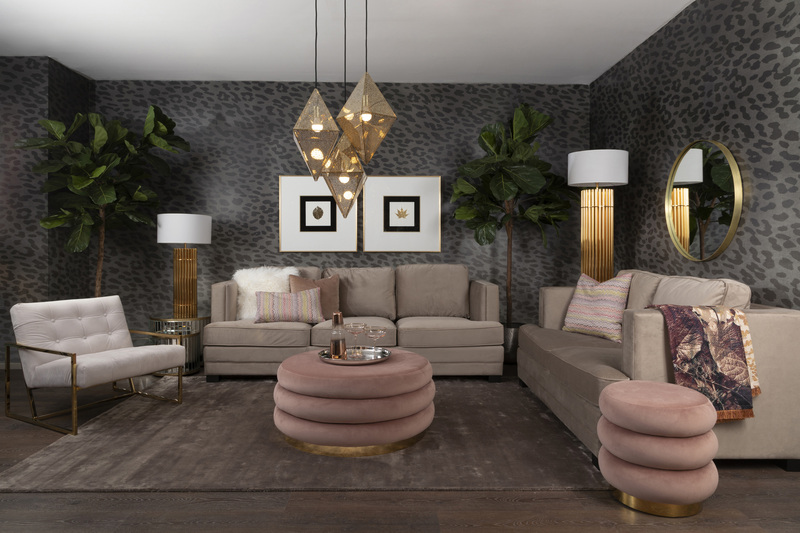 With some savvy options available at THE One, you can totally create an elegant living room in no time. Here are some quick tips to liven up your living room and take it from drab to fab. When it comes to styling your living room, detailing is key. It's the subtle placement of items that give a warm welcoming touch. 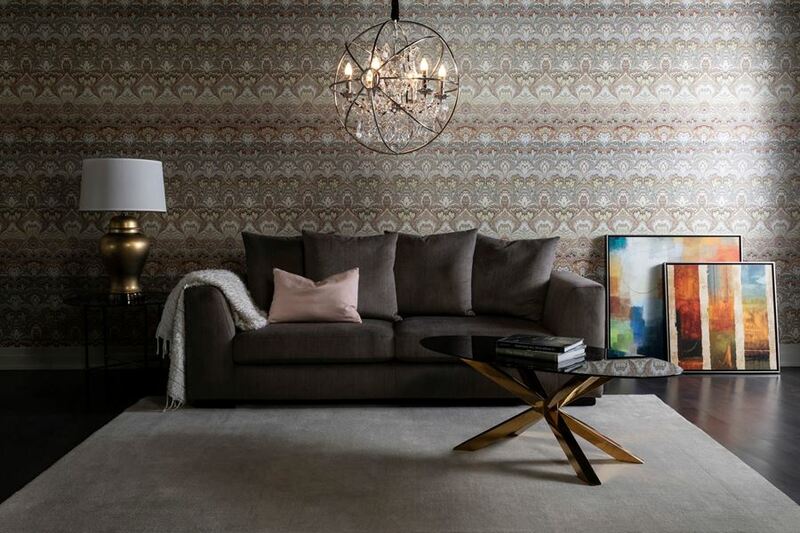 A stylishly casual sofa will tie a fluffy rug together and create the centre stage for a room. At THE One, you’ll find some excellent options to complement your sofa with Rugmark carpets. THE One has an agreement with the Rugmark Foundation – a private, non-profit organisation which ensures that each rug bearing its label has been woven without the use of child labour. What good is a living room if not comforting? If chosen wisely, comfy pillows can really uplift the elegance factor by adding a touch of your personality to your space. If you want your living area to reflect charm then adding tasteful accessories like cosy throws is the way to go. Most homes focus on one or two main items such as a huge sofa or a console table, often neglecting the effect of the right accessories. 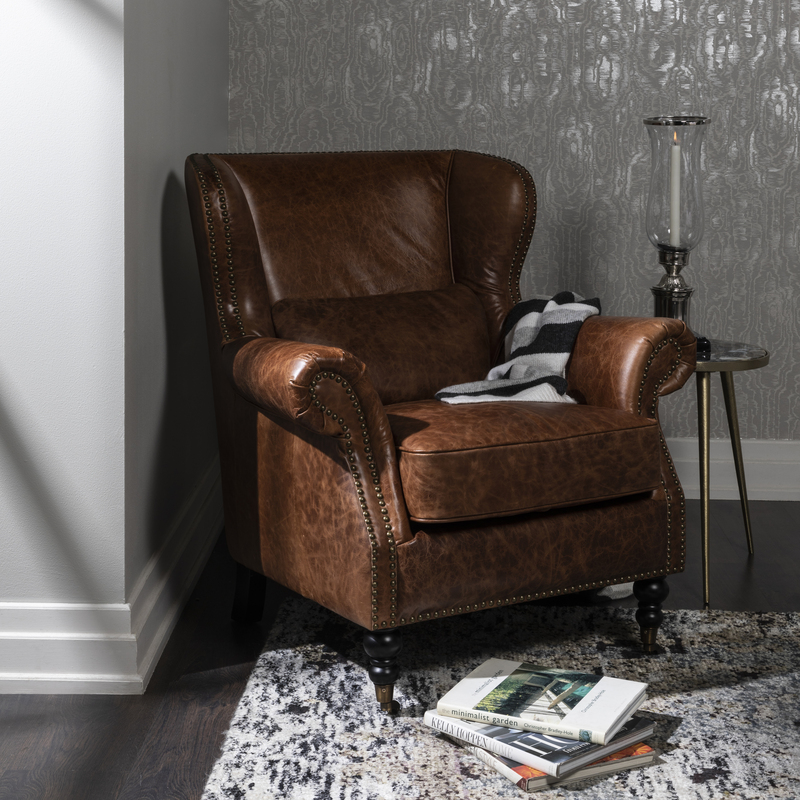 From family photo frames to chic stools and armchairs, tastefully selected accessories add a classy touch to the living area.